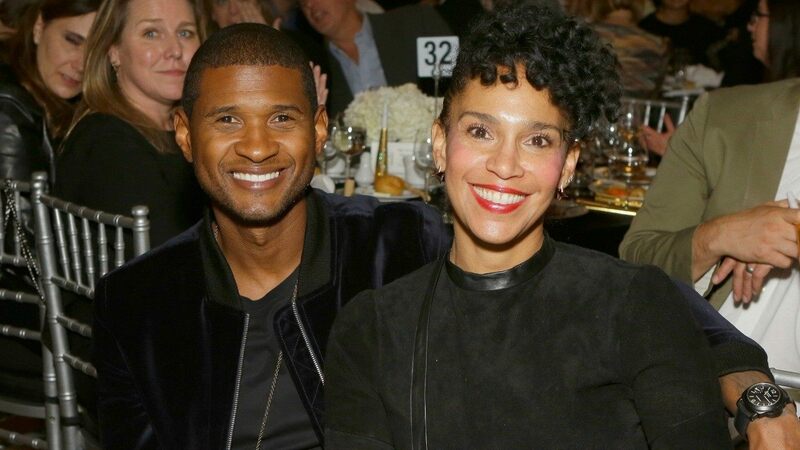 After three years of marriage, Usher is officially separating from his estranged wife, Grace Miguel. The 40-year-old “U Got It Bad” crooner filed for divorce on Friday in Georgia, according to multiple reports. The news comes nine months after Usher and Grace announced that they were separating. The Blast was first to report the divorce filing. In March, the pair released a joint statement confirming their breakup. Usher and Grace secretly tied the knot while vacationing together in Cuba in September 2015 after nearly 10 years together. The R&B singer was previously married to Tameka Foster. The exes share two sons together: Usher Raymond V, 11, and Naviyd Ely, 10. Next In This New Year, Have You Thought About Where You Would Go if You Died This Year — Heaven or Hell?